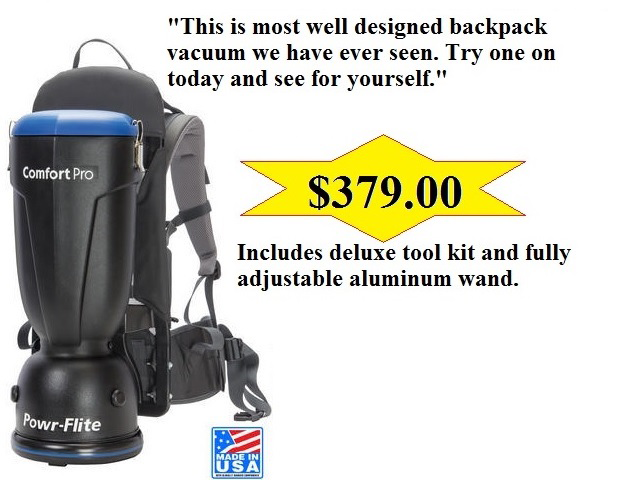 The Comfort Pro represents a major innovation in backpack vacuums. The Comfort Pro offers features not found in other backpack vacuums including the incredible Aircomfort harness system, CRI Gold level performance, our revolutionary new hands-free tool system for time saving productivity and the patent-pending Active-Cooling. Call (717) 792-4211 for more information. Hydrogen peroxide oxidizes grease, grime and dirt while destroying odors. Can be mixed in a heavy duty and light duty mixture. A very inexpensive way to clean surfaces. 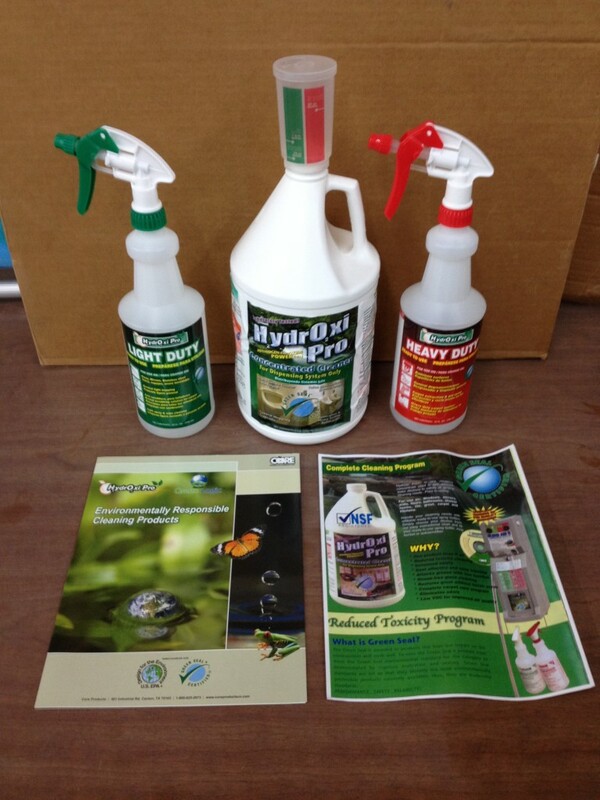 Good for carpet, windows, mirrors, floors , bathrooms, tile , grout and kitchens.